The Royals FA Cup run continues following Saturdays fantastic 2-0 home victory over Mangotsfield United. The goals came from Joe Noakes and Nathan Kirby. We will face either Bodmin or Bideford away in the next round. 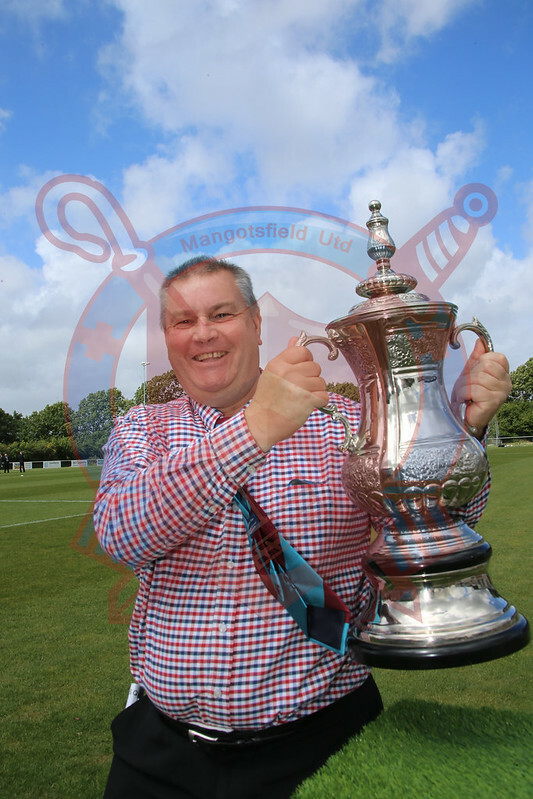 Photos below courtesy of Mangotsfield United.